Can Gio biosphere reserve is probably one of the nearest outdoor tourist attraction in Saigon. 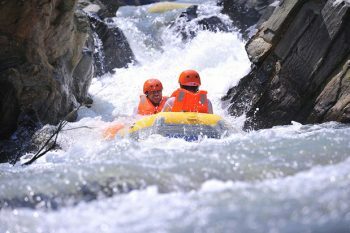 The most popular activities that come to mind when you think of Can Gio are all about natural sightseeing. 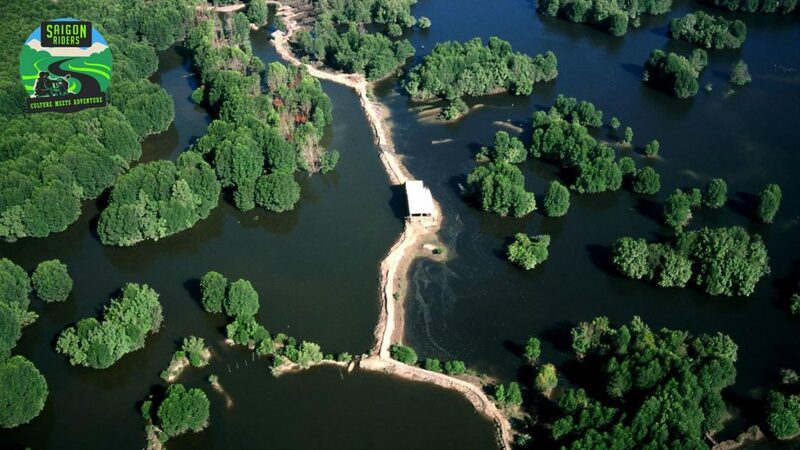 In addition, Can Gio is also known as Monkey Island which is home to over 1000 monkeys and crocodiles live together. You can explore Mangrove Forest on a boat to see the rich diversity of flora and fauna, or you can get a trip to visit monkey island which is one of the most attractive places. On the other hand, having a seafood feast in Can Gio island is an eye-opening experience no one should miss out on. With a wide range of fresh nails and seafood on offer, you can take time to walk around the seafood market to have a look around before getting something. Here is some information about how to make the most of a food tour in Can Gio, Vietnam. The easiest way to get Can Gio mangrove forest is by public bus. You can hop on bus #20 from 23/9 Ben Thanh market station or bus # 75 from 23/9 Park Station. 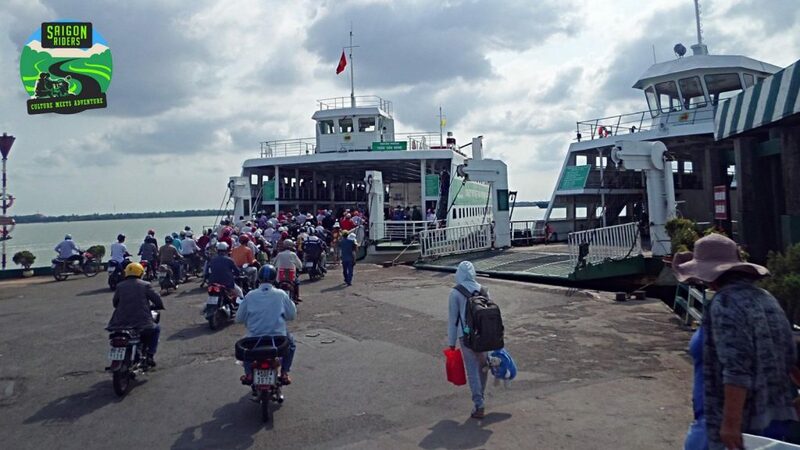 Then, you will hop off at Binh Khanh Ferry, cross the river and keep taking the bus #90 to the Can Gio. 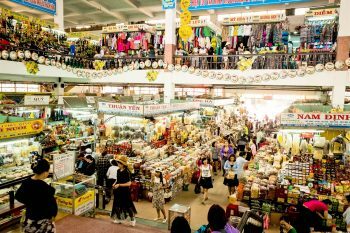 Hang Duong Market is the best destination for those whose are seafood lovers. It is open all day. You will get a bit lost in the middle of a seafood store selling large portions of nails, crabs, seafood, fish or more. Prices are cheaper here than at the market or supermarket in city Center. What we would suggest on your visit to the market would be to walk around the market and understand the average market prices that you can avoid getting ripped off. 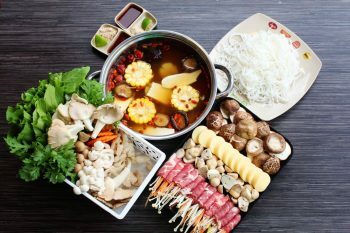 Generally, most of the seafood stores in Can Gio Vietnam have a partnership with the food courts, so all you have to do is to select which type of seafood you want to eat then ask them steamed and cooked in various ways at the restaurant nearby. 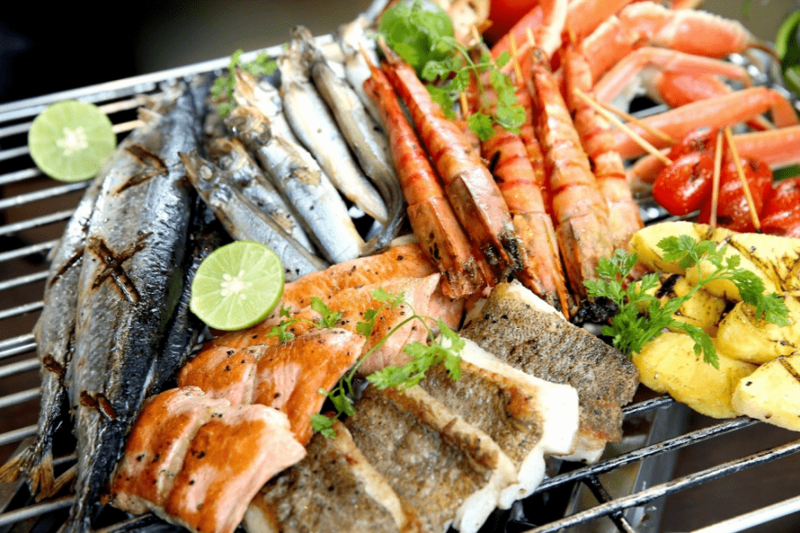 If you prefer to enjoy the taste of fresh seafood, let have them stemmed, this is the best way to keep in all the natural of fresh seafood. 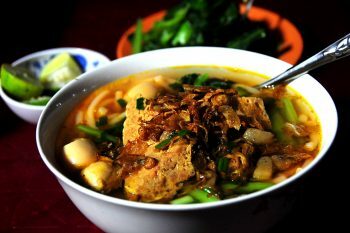 For those who want to try the local tastes, you can ask the local cooked with a mixture of spicy and savory tones. The tasty nails and seafood are often cooked with chili, lemongrass, butter, garlic, coconut water which became richer in flavor. For those whose have no idea where to eat in Can Gio monkey island, you can address some local seafood restaurants. Then, you may get a table and offer your food from the menu. 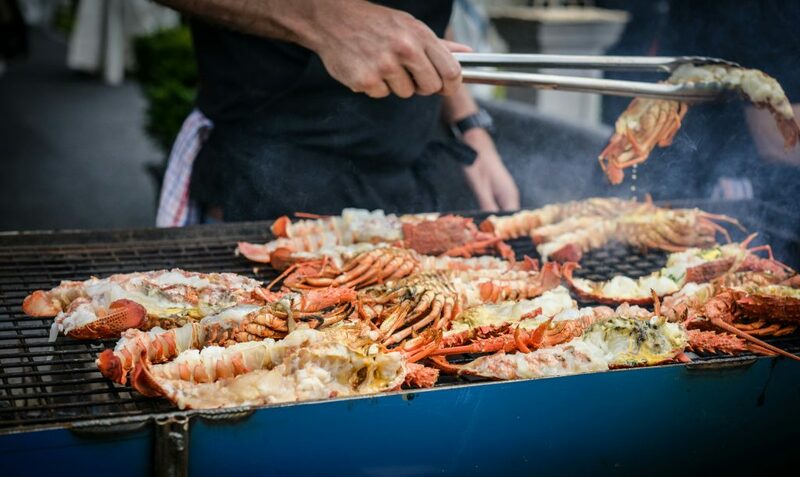 Technically, there are several ways to cook seafood that you can try in terms of steaming, grilling, made into soup, hot pot and frying. 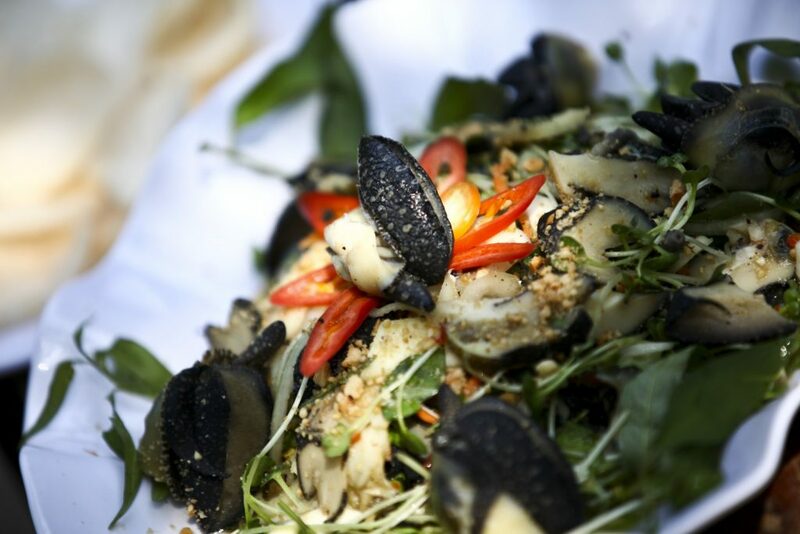 And you will never forget the taste of the magnificent seafood you have at Can Gio mangrove forest.